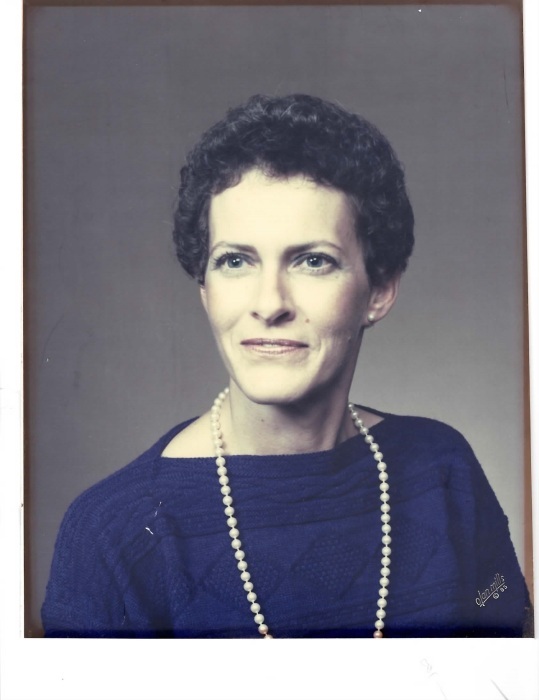 Lee Mary Ellen Swanson, born July 26, 1943, to James and Margaret Hatch of Spokane, died Saturday, August 1. Lee grew up in Spokane and then studied at Seattle University. A longtime resident of Bremerton, she lived here for more than 40 years. Lee was a vital and integral part of the offices of the Kitsap Eye Physicians where she worked for over 35 years. A lifelong Catholic, she was a faithful parishioner at Star of the Sea Church. Always thoughtful and generous, Lee was beloved of her many dear friends, whom she loved to spend time with even to the end of her life. She loved spending time at the beach surrounded by family. She was happily married to her beloved husband, Roy, until his death in 2011. Survivors include daughter Jennifer, and cherished granddaughter, Maya. Brother Jay Hatch (Judy); sister Louise Higgins (Scott). Lee was predeceased by sister Ann Stillman (Allyn). Lee was especially grateful for the warm and loving care that she received from Lisa Swanson and several other family members at the end of her life. Funeral Mass September 2, 2015 at 11:00 at Our Lady Star of the Sea with Rosary preceding at 10:30. Reception to follow at noon. In lieu of flowers, please send donations to Star of the Sea Catholic Church.